Pristine 1967 Ford Mustang GTA: Understated Class! 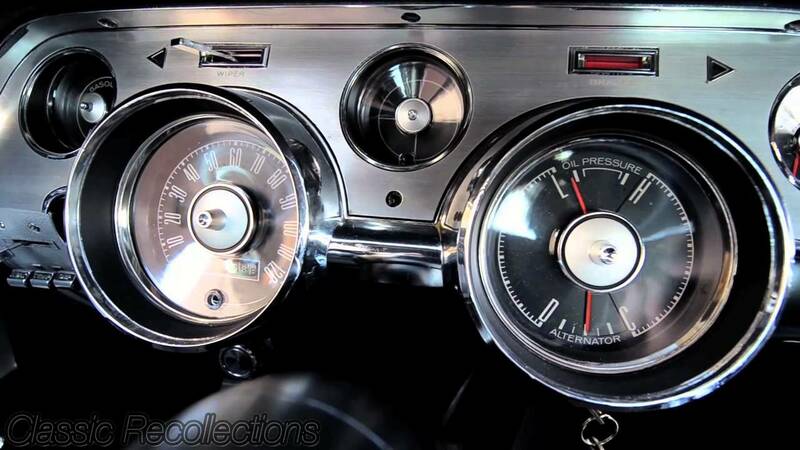 As you may have noticed, we like to share stuff about Eleanor on this site, but still we hold on to our memories on the original 1967 Mustangs. 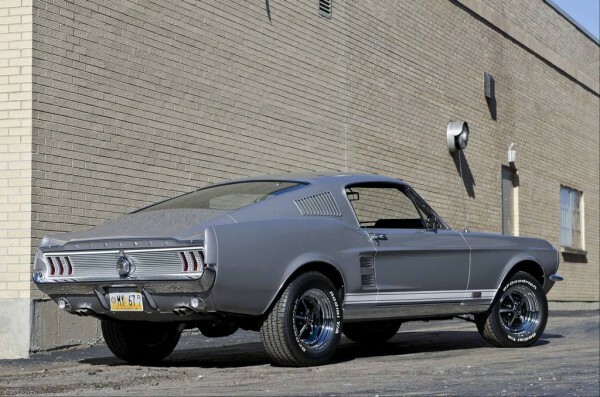 If I could turn back time, I would most certainly restore my old Mustang to its original form and not an Eleanor. 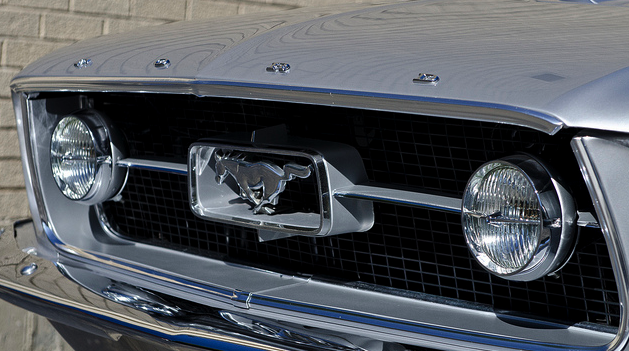 The original Mustang is a smooth, neat and fabulous vehicle. It would be shame to spoil its original form with any add-ons. 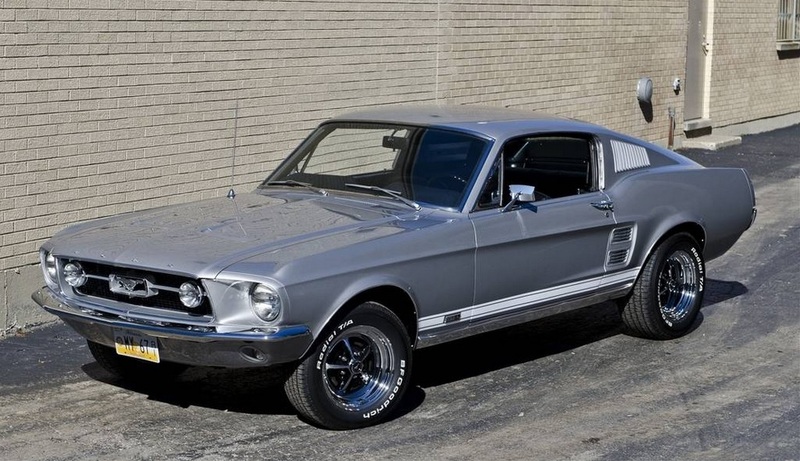 Angelo Pavils, the owner of the amazing Silver Frost Metallic 1967 Ford Mustang GTA, ordered a full restoration of its car, preserving its every piece intact, just adding a simple street cam as the final touch. An automatic C-4 transmission was used for the whole process. Finally, check out this custom Mustang Boss 429, here!